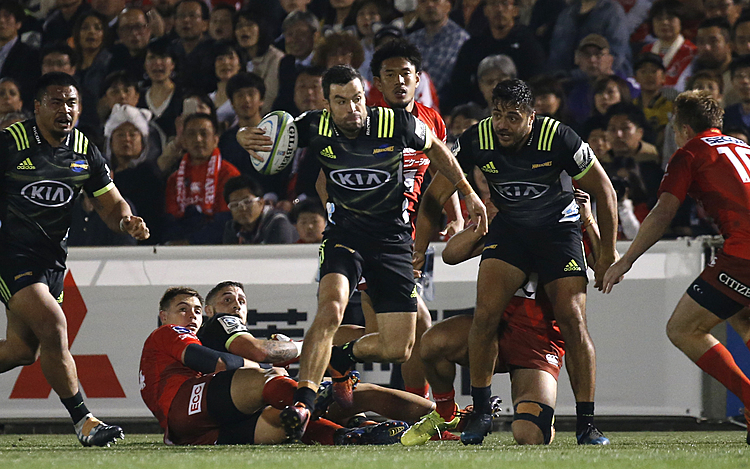 PADUA, Italy (AP) — Italy coach Conor O'Shea has made only one change to the team that stunned South Africa for Saturday's test match against Tonga. Quintin Geldenhuys replaces the injured Andries Van Schalkwyk at lock for the game at Padua's Stadio Euganeo. 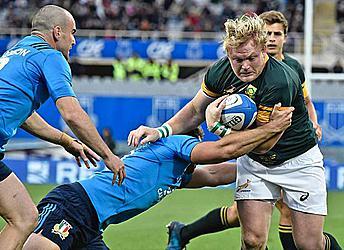 The Azzurri are coming off a 20-18 win over the Springboks that captain Sergio Parisse called the greatest result in the history of Italian rugby. O'Shea says, "There are a lot of expectations surrounding us but we're only focusing on winning and above all on our discipline and solid play. ... The match with South Africa is finished. Now we're looking ahead." Italy opened the test season with a 68-10 thrashing from New Zealand. Tonga, which beat the United States 20-17 in San Sebastian, Spain, last weekend, is ranked 15th, two spots below Italy. O'Shea will announce his replacements on Thursday.